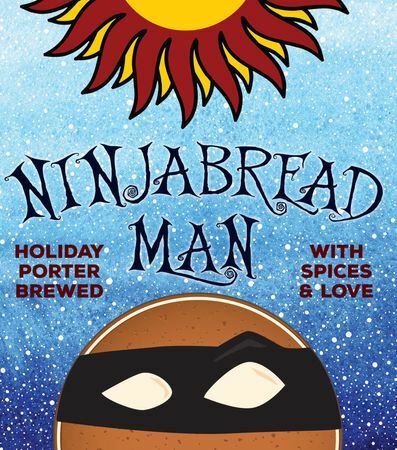 First brewed in 2011, this GABF bronze medal winning Chocolate Peanut Butter Porter is jet black in color with a tan, rocky head, full body, and creamy, luxurious mouthfeel. 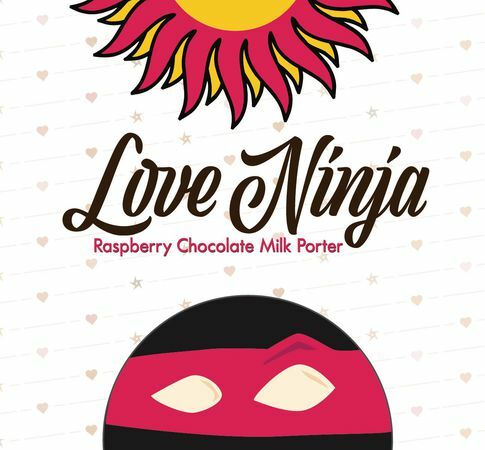 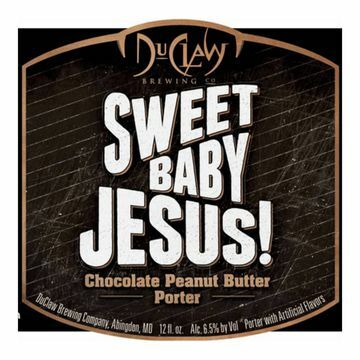 Its lightly sweet, malty flavor is accented by rich flavors of chocolate, coffee, and peanut butter, balanced by a subtle hop character and a moderate 6.2% ABV. 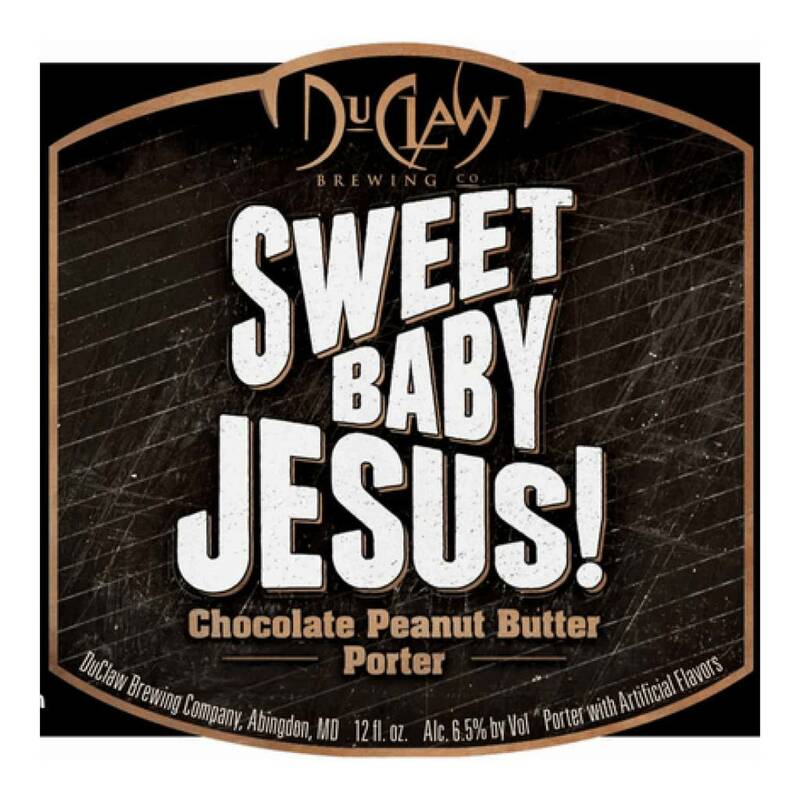 Sweet Baby Jesus finishes smooth, dry, and roasty with lingering notes of chocolate and peanut butter so savory, you will exclaim its name! 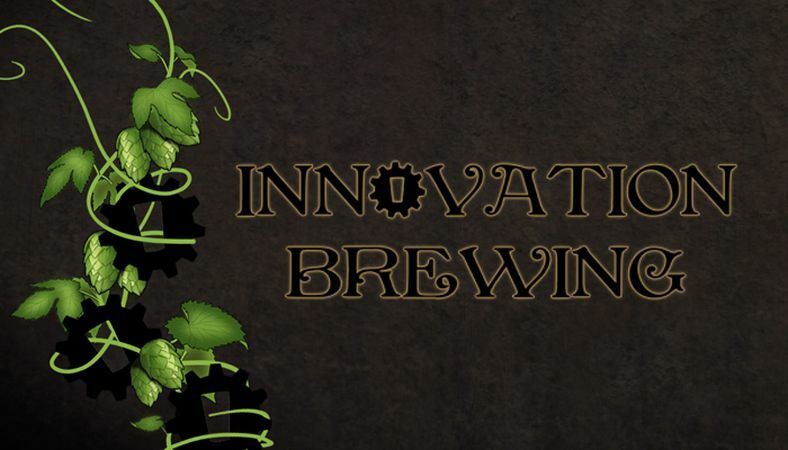 What could be better than our delicious coffee milk porter made with cold brew coffee from Mountain Air Roasting? 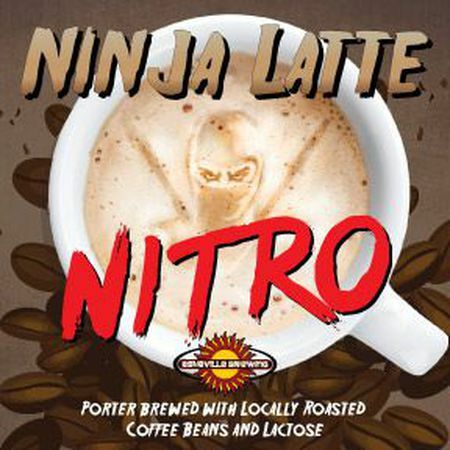 That same beer poured as a smooth and creamy Nitro pint. 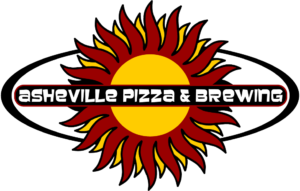 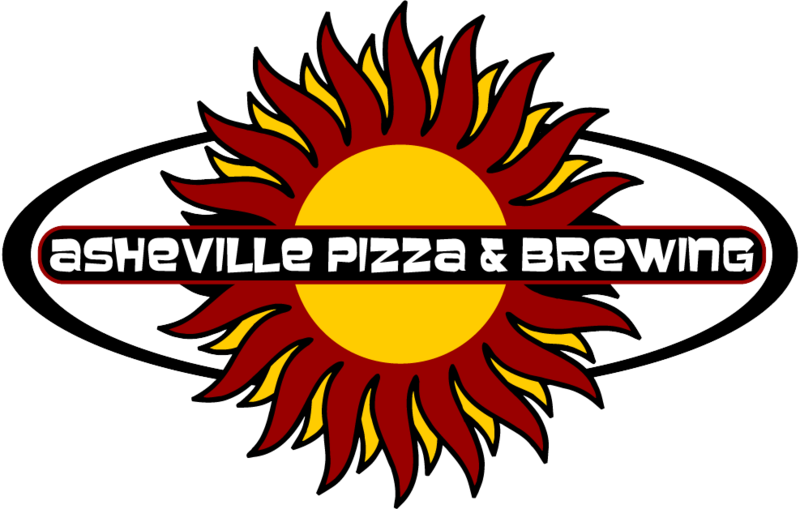 Draft only at our Coxe Avenue (downtown) location, while it lasts!